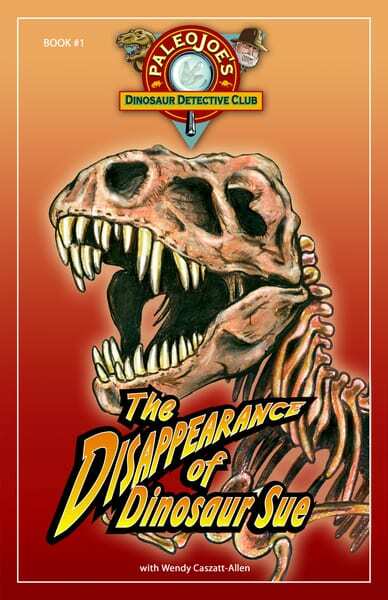 Join PaleoJoe and his 11-year-old sidekick Shelly as they embark on their first adventure to solve the mystery of… The Disappearance of Dinosaur SUE®. 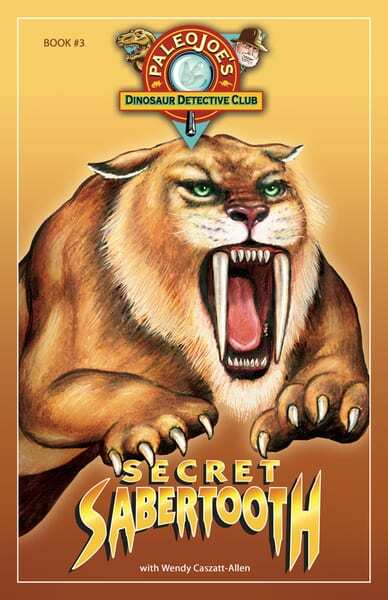 * SUE is a trademark of The Field Museum, Chicago and is used with permission. Eleven-year-old junior paleontologist Shelly Brooks joins PaleoJoe on a dinosaur dig, this time joined by Shelly’s “friend” Dakota Jackson. What could possibly go wrong? 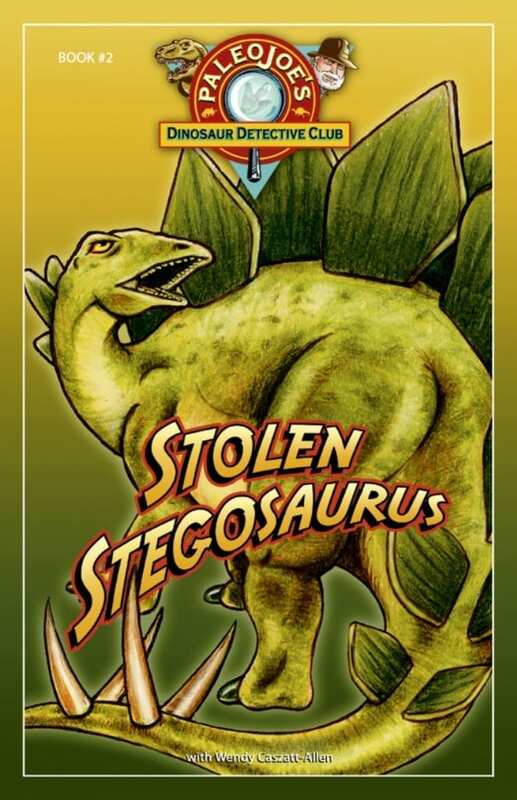 Find out if dinosaur thieves can get away with stealing some of the rarest fossils ever found—Stegosaurus eggs. PaleoJoe and his Dinosaur Detective Club encounter evil from PaleoJoe’s past as one of his old adversaries reemerges to exact his revenge. 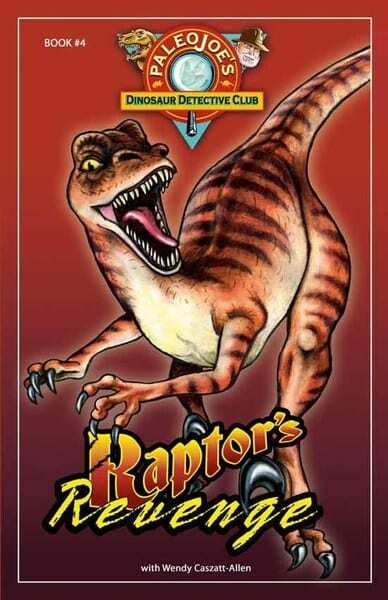 Join PaleoJoe, Shelly and Dakota in their quest to save the Balboa Museum’s greatest display ever, the Utah Raptor Claw. To many people these ancient sea creatures are the most exciting animals of the Paleozoic. The first creatures on earth with eyes, these creatures swam and crawled around the ocean millions of years before the Age of Dinosaurs. They are a complex creature with over 20,000 species having been found to date. And, many new species are being discovered every year. 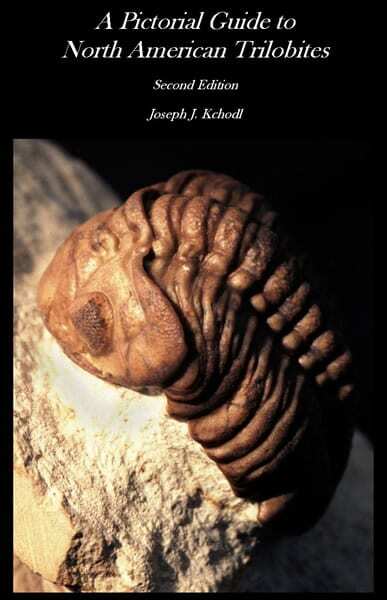 Along with discovering new species, thanks to the dedication of scientists and amateurs, we are learning more about this fascinating creature.This book is designed as a basic identification guide to some of the most popular and common trilobite fossils of North America. 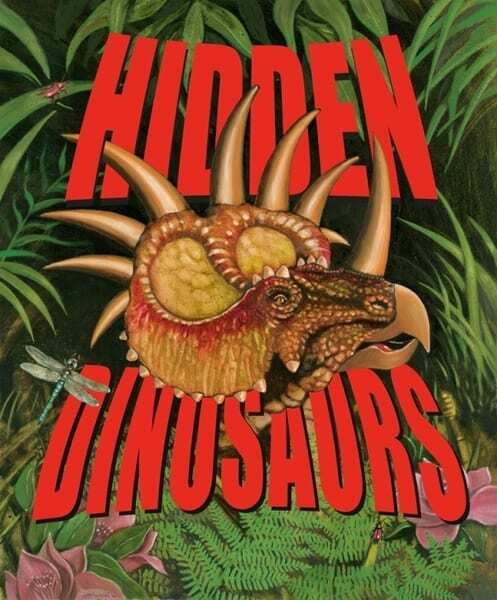 Come and discover Hidden Dinosaurs! 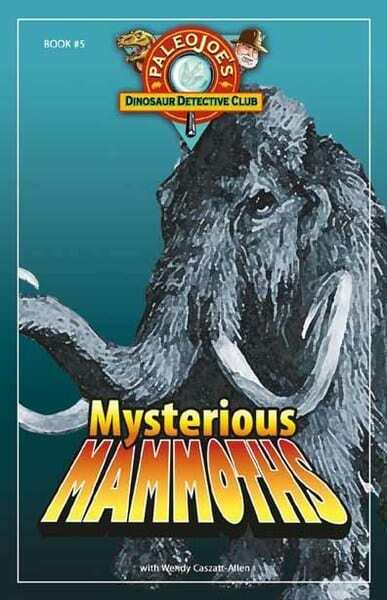 Join PaleoJoe–a real paleontologist–as he takes you on this dinosaur search to find hidden dinosaurs and dinosaur treasures! Have fun with PaleoJoe as he sits inside the roaring mouth of a T rex, rides a Stegosaurus, goes on a fossil dig, and visits museum alley with the famous dinosaurs Sue and Jane walking right down the street!